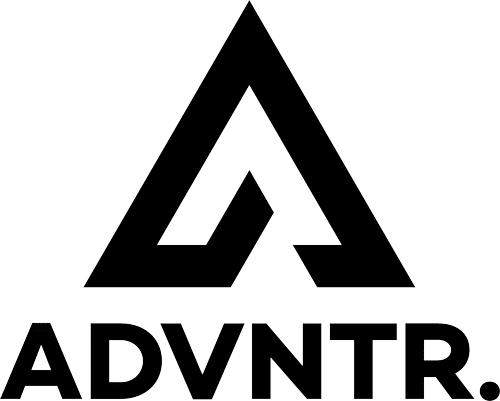 Mason: In Search Of - ADVNTR. 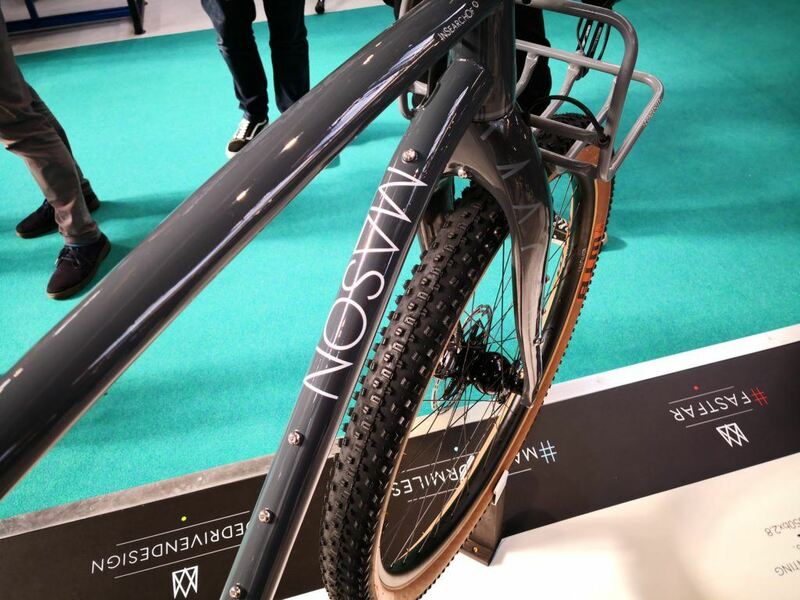 Brighton based Mason Cycles have just released their latest design. The new InSearchOf or ‘ISO’ for short, is the evolution of the Mason theme of fast mile munching albeit with a twist. 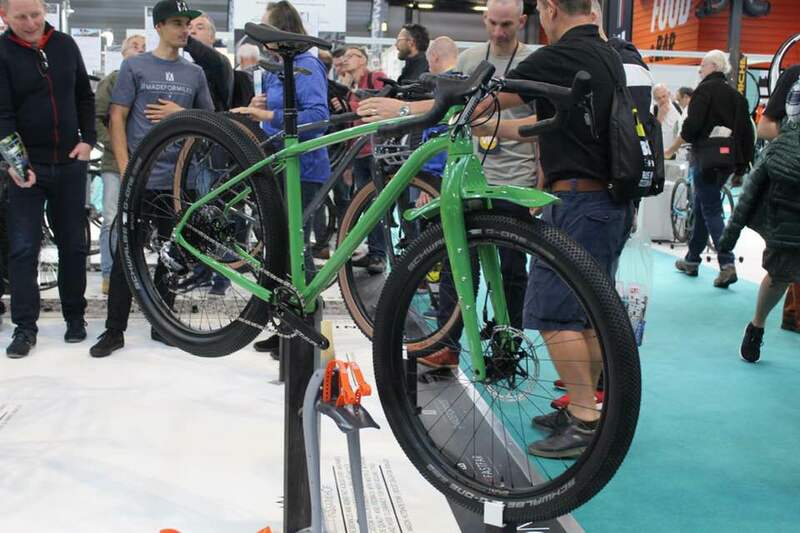 Probably the most notable characteristic of the new bike is that tyre clearances will now embarrass the likes of many an XC mountain bike – 29 x 2.4” or 650b x 2.8. 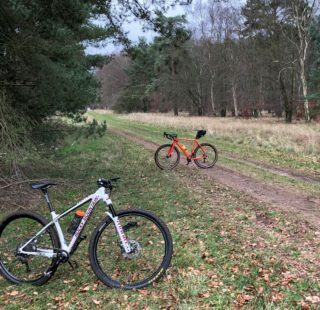 The ISO is also designed to be 100mm suspension fork compatible should your adventures take you way off the beaten track. 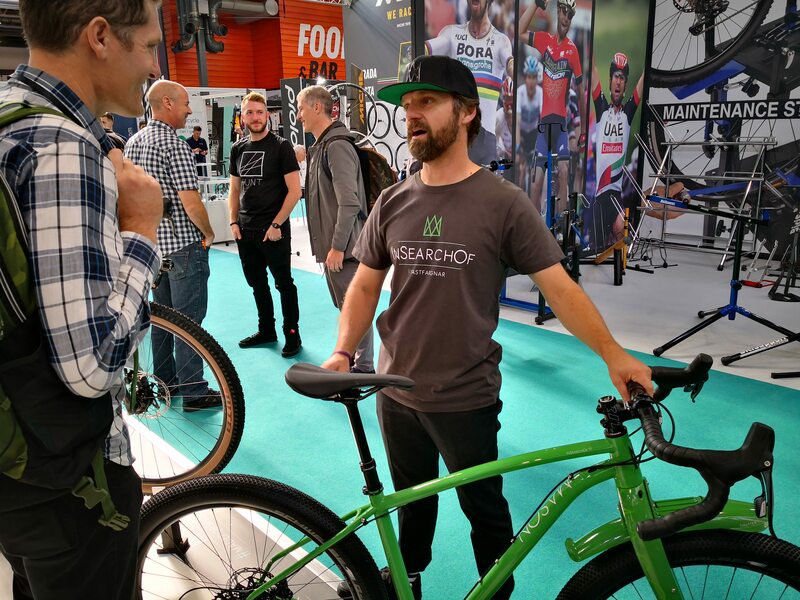 Dom Mason gave us a full rundown of the new ISO at the Cycle Show. 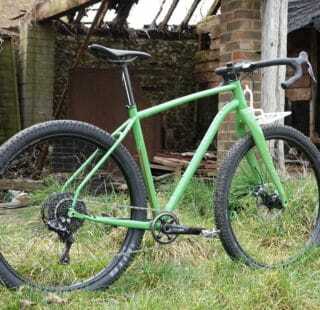 To all intents and purposes, the new InSearchOf is a purpose built Monstercross. 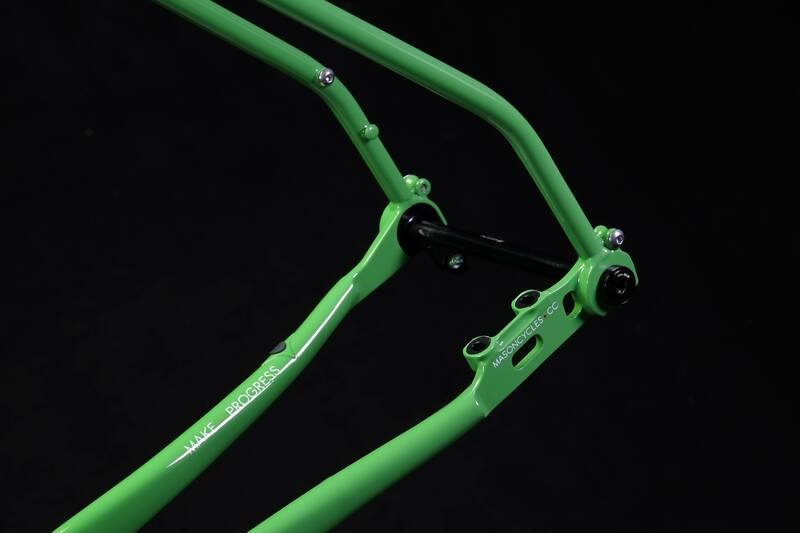 A drop bar MTB with just a subtle nod to the heydays of Mountain Biking and Johnny Tomac. 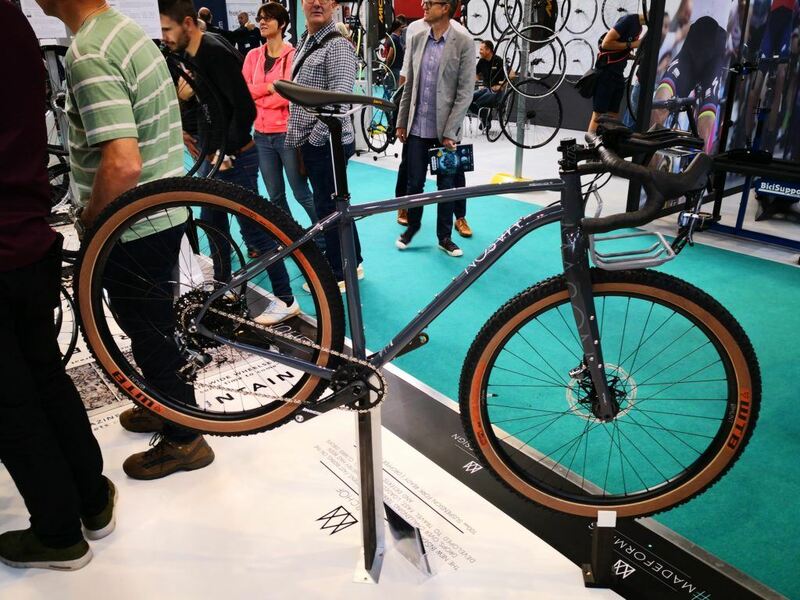 We’ve started to see a number of bikes of this style emerge after Salsa got the ball rolling again with their Cutthroat. 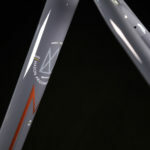 Only last month Bombtrack announced their HOOK ADV and earlier in the year, we tested the Light Blue Darwin One By MT. 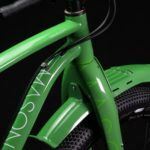 We expect to see the new ISO heading off on a wild adventure with Mason rider Josh Ibbett sometime soon! #RideDrivenDesign is the corner stone of our brand, we all ride and we follow very closely what’s happening in the riding community. 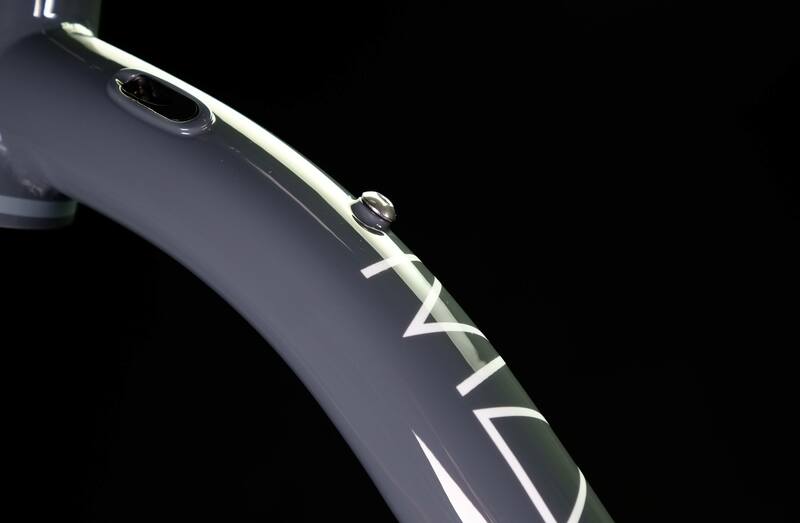 The ‘Progressive’ part of our name is also very deliberately there, progression in riding styles, component design and materials are the drivers of what we do and Mason Progressive Cycles will always be forward looking and pushing things with everything we do. 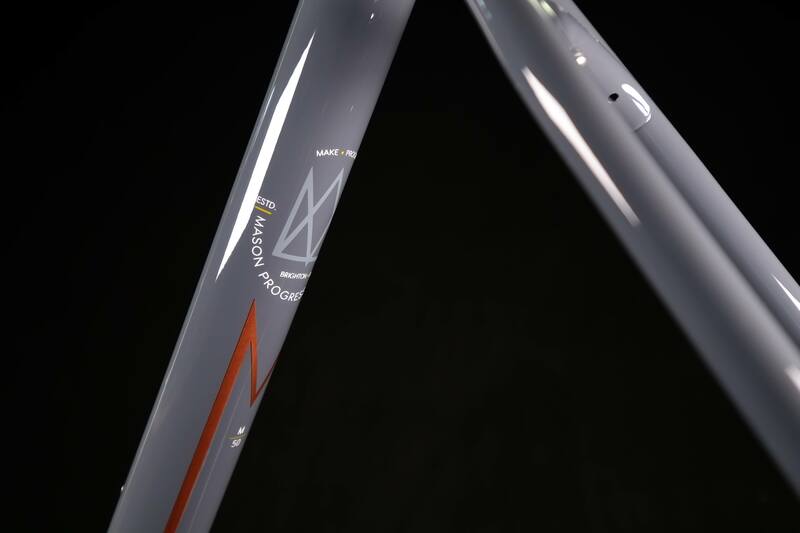 This attitude, combined with the incredible craftsmanship of the small Italian workshops that we use, has seen us carve out a purposeful niche of our own with dedicated riders searching us down from all over the world. 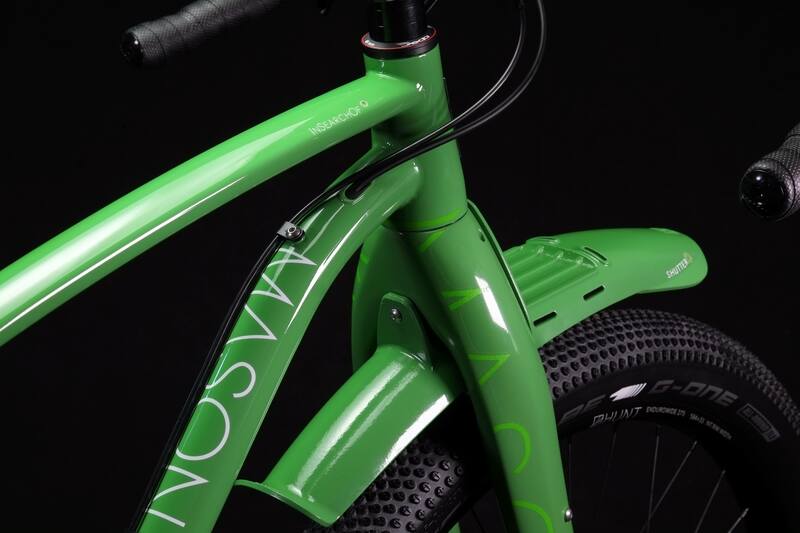 Our first bicycles, the Definition and Resolution were unflinchingly progressive, taking advantage of the latest thinking in tyres, hydraulic braking, wheel design and modern tubing. 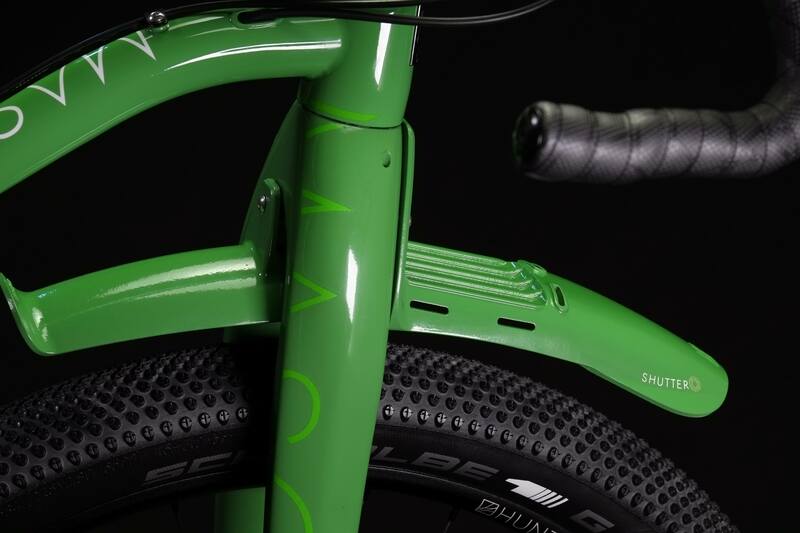 These bikes were designed as the ultimate Four-Season, mileage machines. 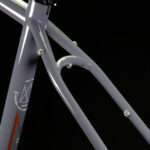 Very soon, theUltra-Endurance community realised that the comfortable, fast, multi-surface capabilities of these bicycles was ideal for the ContinentCrushing rides that they were undertaking, Josh Ibbett won the 2015 Trans Continental Race in record time on a Mason Definition and the #FastFar credentials of our bikes was firmly underlined. 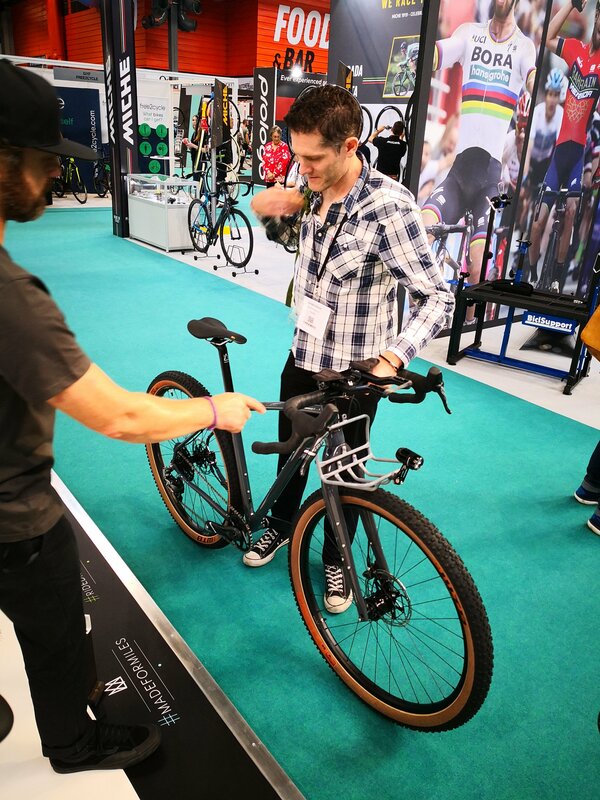 ISO at the Cycle Show sporting a prototype rack design. Then things progressed once again. Josh and riders like him wanted to ride fast, for a very long way but now they wanted to venture further off road. 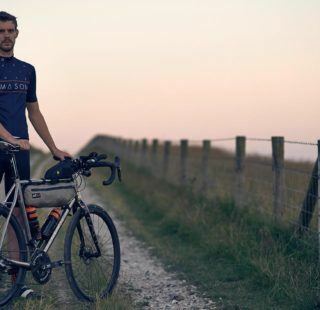 This was something more than ‘Gravel Riding’ and we responded by designing the multi award winning Mason Bokeh, this was the start of #AdventureSport and we now see riders strapping lightweight packs to these bikes and setting off on purposeful, fast, multi-terrain adventures, covering thousands of miles. 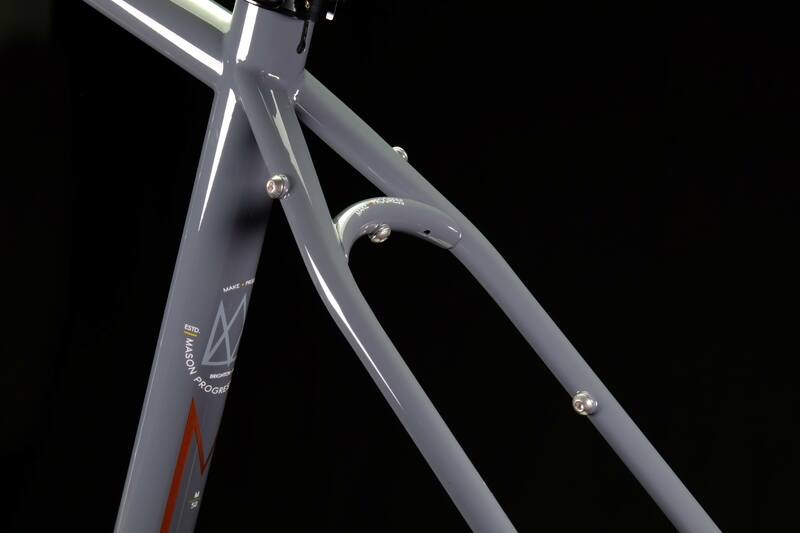 Every detail of the frame impressed us with Mason’s typically obsessive attention to detail. This explosion in off-road, high mileage adventuring got us seriously fired up and we found ourselves taking the Bokeh to territory and terrain that we had never imagined riding with a bike like this. Josh found himself deep in the Mexican desert, fully loaded in deep sand. I found myself smashing down blue runs in the French Alps and linking runs together on isolated, steep, Rocky Mountain trails. The Bokeh handled this stuff incredibly well, it was amazing fun but it got us thinking again and after a long distance call from Josh [he was actually in his bivvy bag way out in the desert], I started sketching. No concerns about tyre clearance. 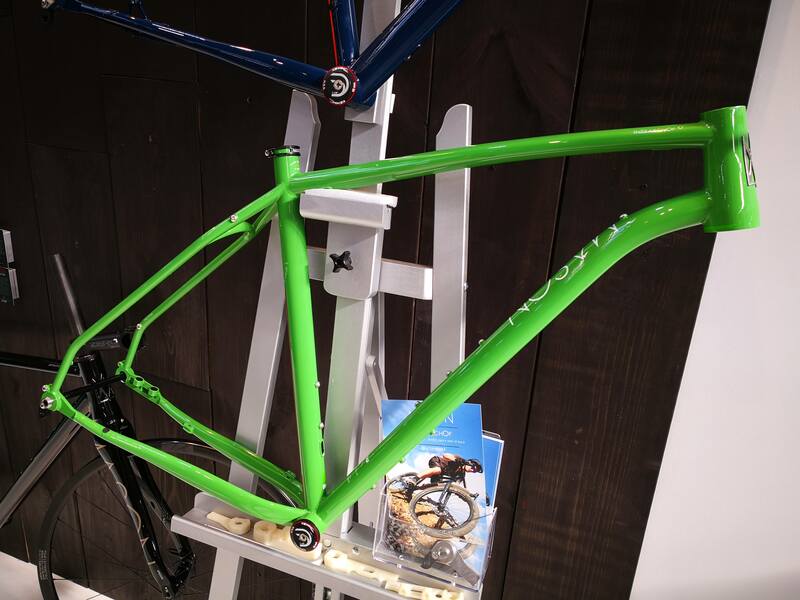 This is how our radical new bike the ‘InSearchOf’ or ‘ISO’ was born. 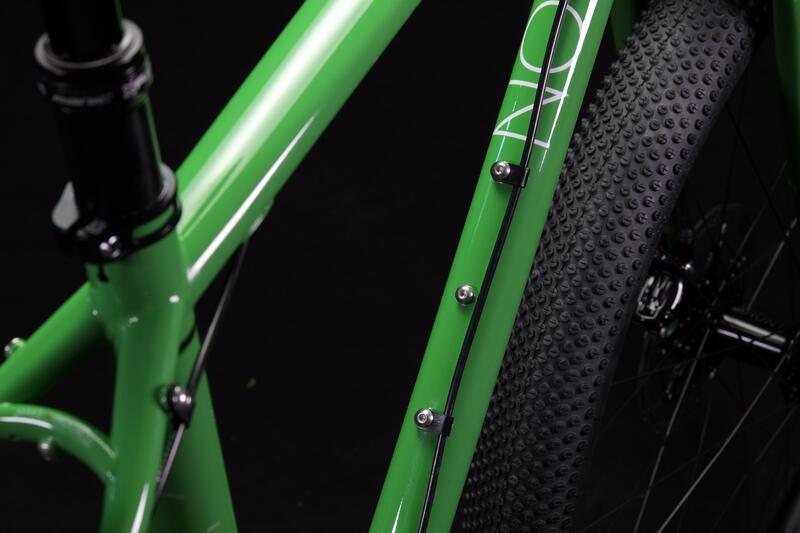 This new bike is still firmly in the #FastFar, #ContinentCrushing vein but a progressive new frame and fork design allow it to use 29 x 2.4” or 650b x 2.8 wheels, meaning steeper, rougher and deeper terrain are well within it’s capabilities. 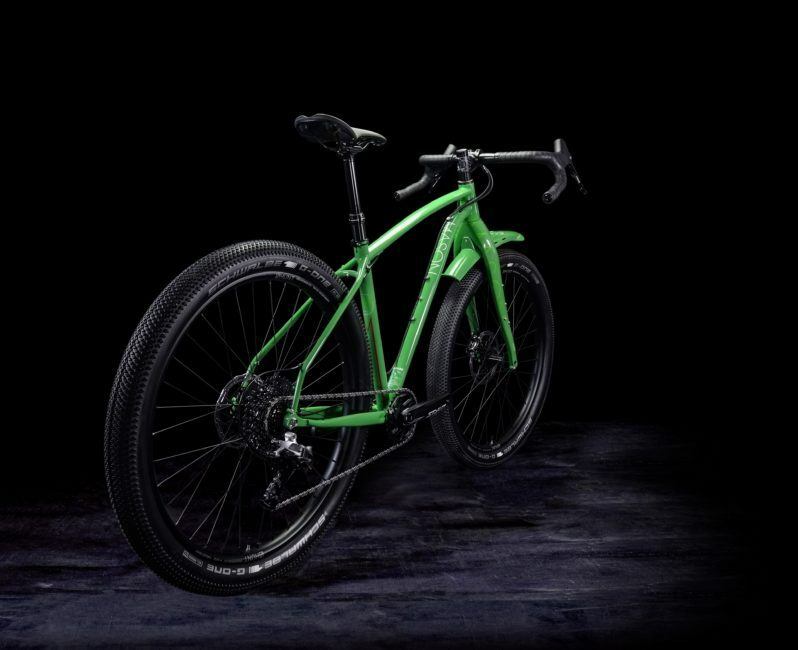 Multiple mounting points, a bespoke load-bearing mudguard, specific rack systems, 160/180 flat-mount braking and 100mm suspension-ready geometry mean that the InSearchOf, once again, does not shy away from the ‘Progressive’ word in our title. Glossy. Element Grey and tan wall tyres works for us. 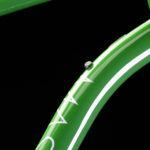 The Seat Tube is Reynolds 853. 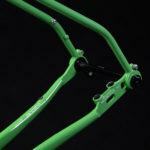 Exclusive Mason X BEAR Frame Supplies ‘ISO’ dropouts. 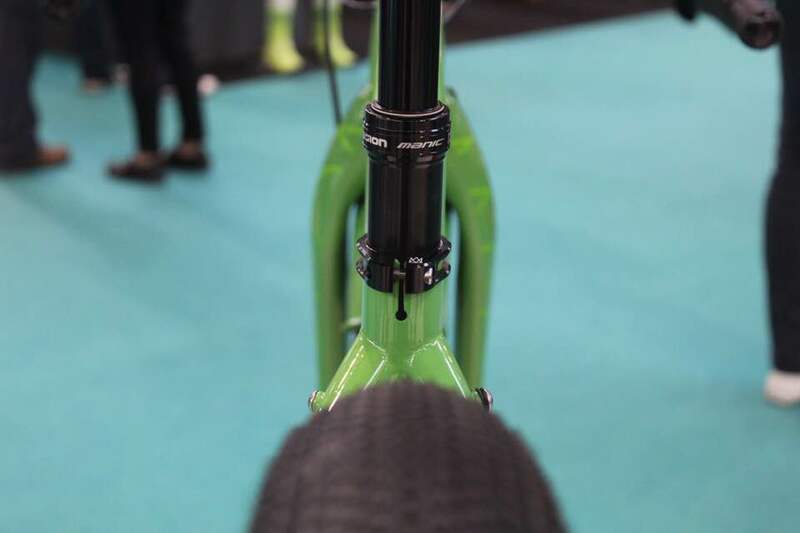 ‘Anything Cage‘ style bottle mounts on-top-of and underneath Down Tube. 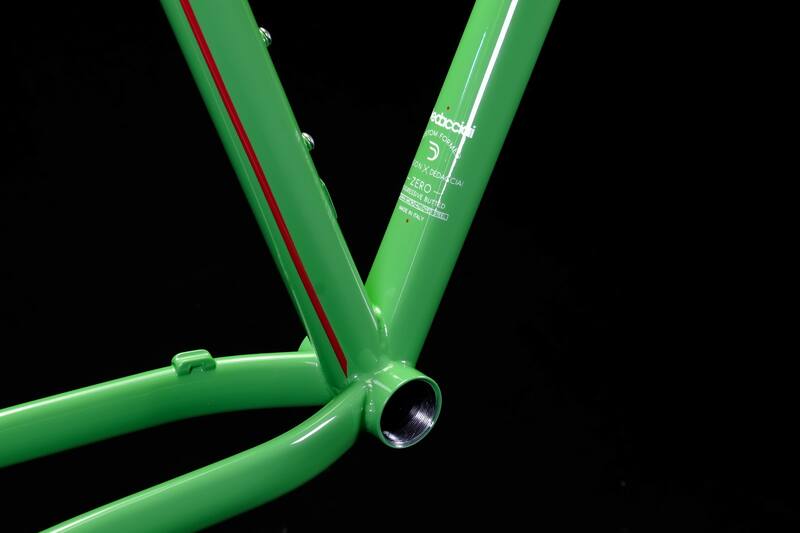 Fully eyeletted for rear rack and mudguards. 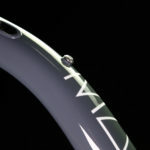 Integrated Headset; 1.1/8 – 1.5” Tapered. 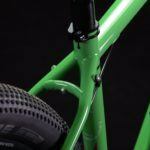 Internally routed rear mech cable and rear brake hose. 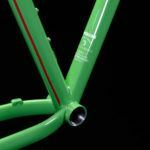 Internally routed for Di2 transmissions. 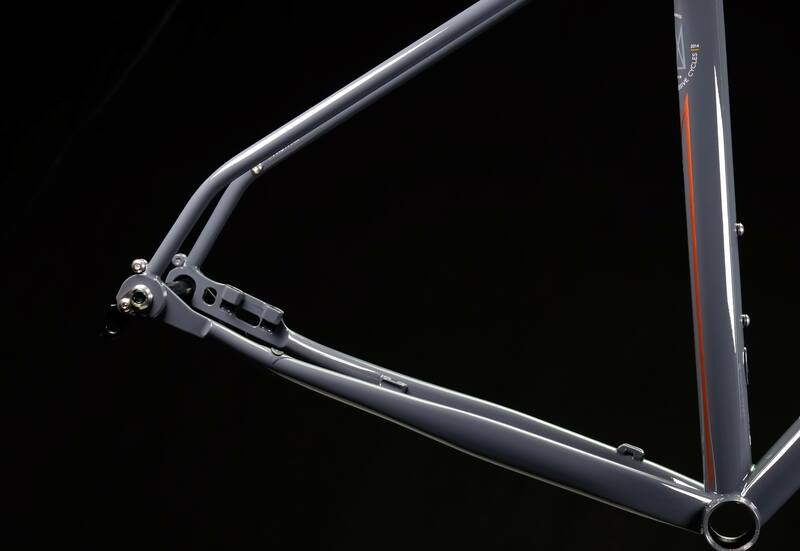 Weight: 50cm (Medium) complete with axles, hanger , all screws and multiports = 2.4kg. 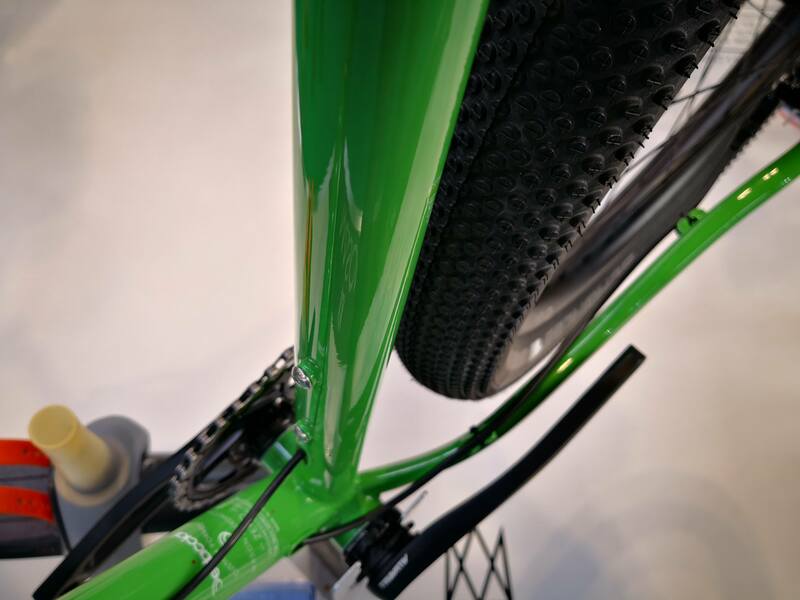 Axle Spacing: Ø15x110mm Thru-axle Front / Ø12x148mm Thru-axle rear. [BOOST Spacing]. 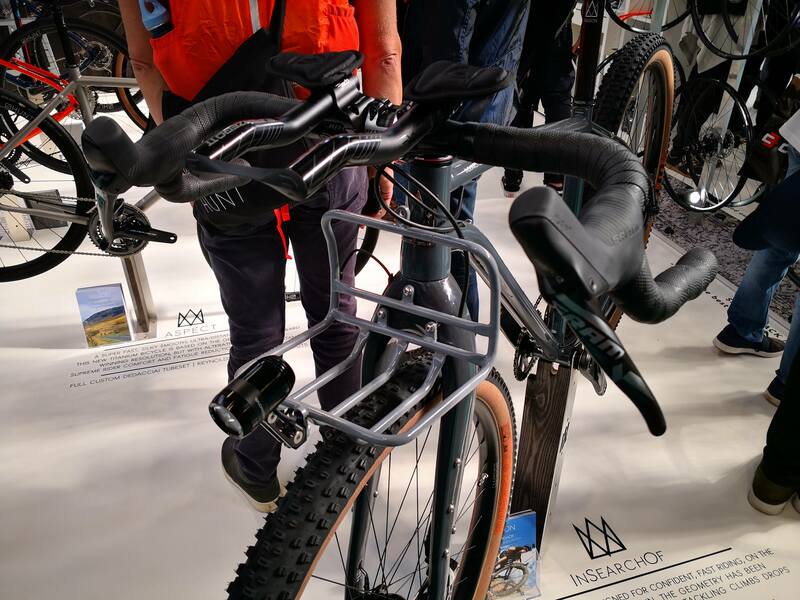 Another shot of that prototype rack. 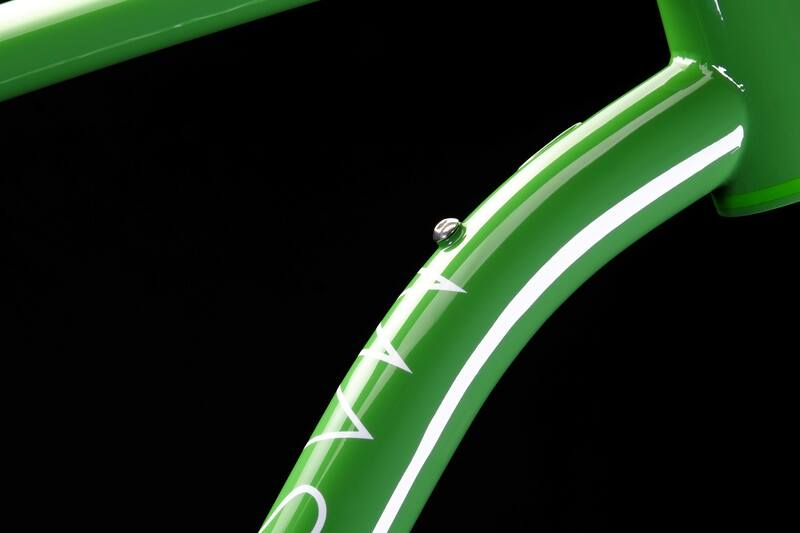 Light is wired up to the Hunt Dynamo hub. 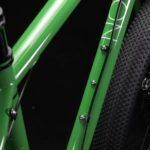 InSearchOf is designed for a 1X Drivetrain, but can be made 2X compatible when fitted with: Front-Pull, 34.9mm Band-On Front-Mech. BB is 73mm BSA. Designed by MASON exclusively for ISO. 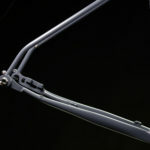 Featuring exclusive ‘Tri-Mount’ crown system for use with a range of modular accessories. Internally routed for dynamo light systems and eyletted for rack and muguards. 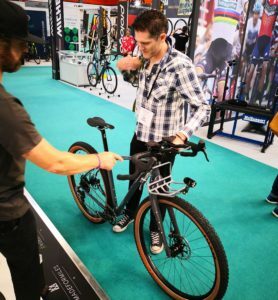 The fork can take a Ø160 or Ø180mm rotor [using adaptor], we recommend Ø180 at the front end for larger riders or extended long descents, especially when loaded. 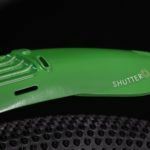 Designed to provide effective coverage from dirt & debris when riding at speed and in mud. 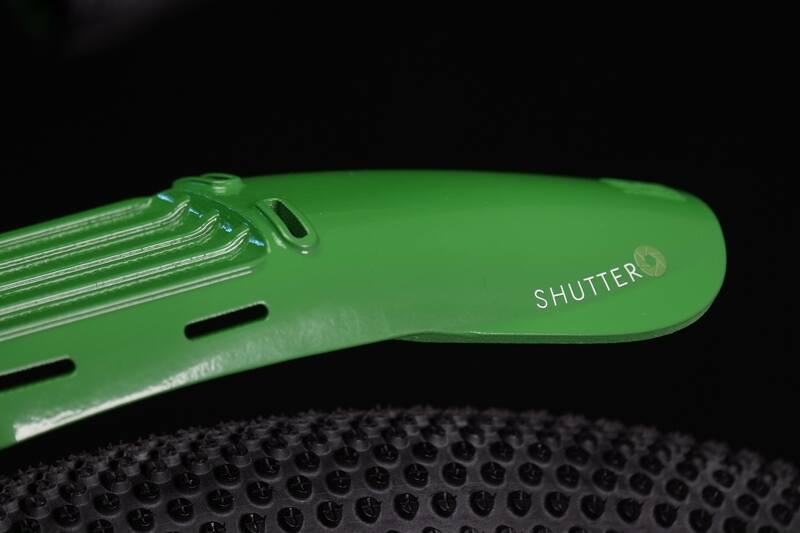 Shutter features a load-bearing platform rated to 500g, and loads can be fastened down using integrated strap-loops. The below are guides only. 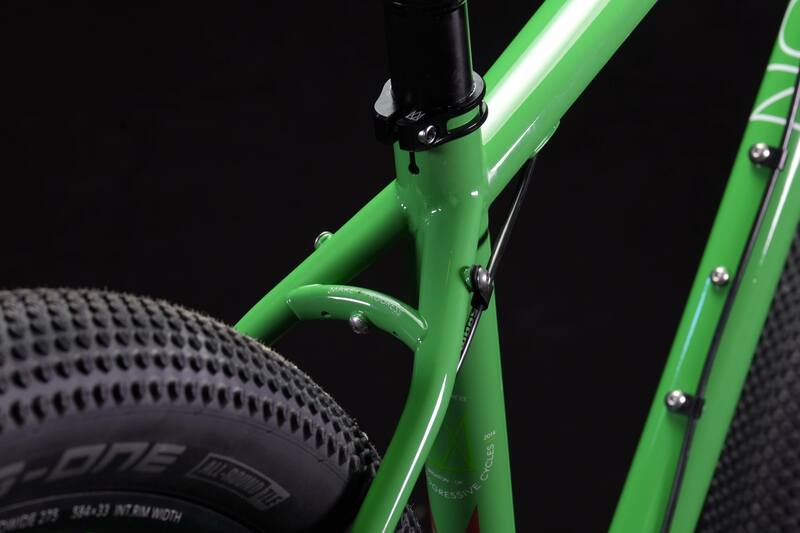 Fitted width may vary depending on manufacturer and rim width. 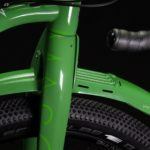 WHEELSET: MasonXHunt ‘The Search’ Dynamo 29 / HUNT 27.5 TrailWide Boost. This one fits. I’ll take it now. 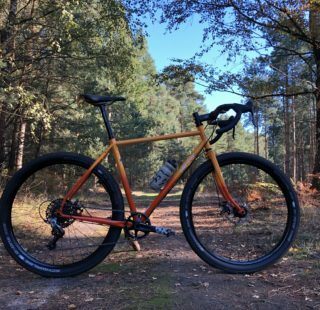 Do you need a Gravel Bike?